LONG BEACH PENINSULA, Wash. – September 12, 2018 – As wild mushroom fans eagerly watch fall forecasts for coastal rain, chefs, innkeepers and foragers on Washington’s Long Beach Peninsula are in planning mode to make the best of this year’s peak wild mushroom season. Their plans culminate with the Wild Mushroom Celebration, a collection of wild mushroom-related culinary and educational events, which takes place on the Long Beach Peninsula from Oct. 1 through Nov. 15. 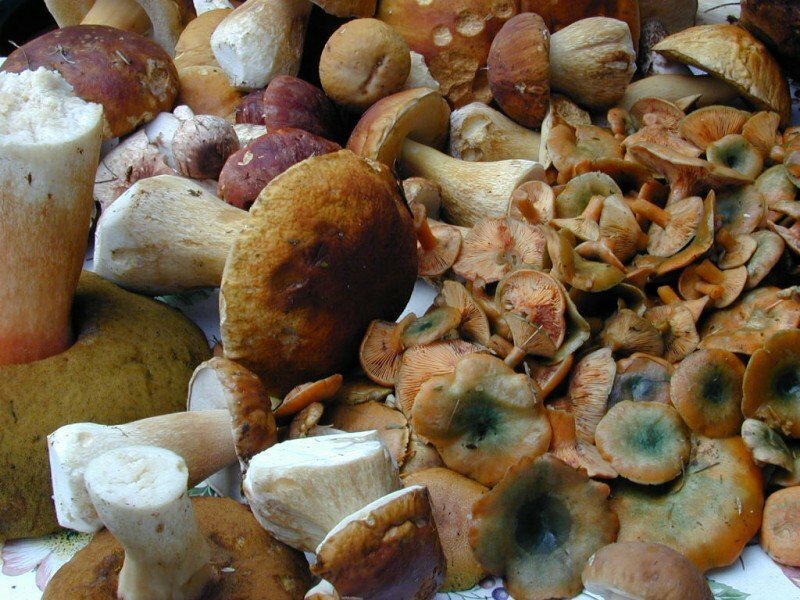 A Wild Mushroom Weekend, Oct. 19 to 21, at Boreas Bed & Breakfast Inn, featuring two nights deluxe accommodations, gourmet breakfasts daily, a visit with famed forager, Veronica Williams, All Wild, and a Wild Mushroom Dinner complete with matching wines. Free wild mushroom guided hikes and programs will also be offered at Fort Stevens State Park, across the Columbia River from the Long Beach Peninsula. Dates and times have yet to be determined. A $5 parking fee applies. The culinary community on the Long Beach Peninsula has long celebrated the region’s wealth of wild foods. In addition to wild mushrooms, favorites include blackberries, huckleberries, wild celery, sea beans, and abundant gifts from the surrounding rivers, bays and ocean. For more information on the Wild Mushroom Celebration, please visit wildmushroomcelebration.com. For destination information on the Long Beach Peninsula, access visitlongbeachpeninsula.com or call 360.642.2400.